Peel Patios provides a quality service from initial design and quotation, council approval, through to final installation and enjoyment. We can dismantle and remove old existing patios and advise you on your gutters and downpipes. 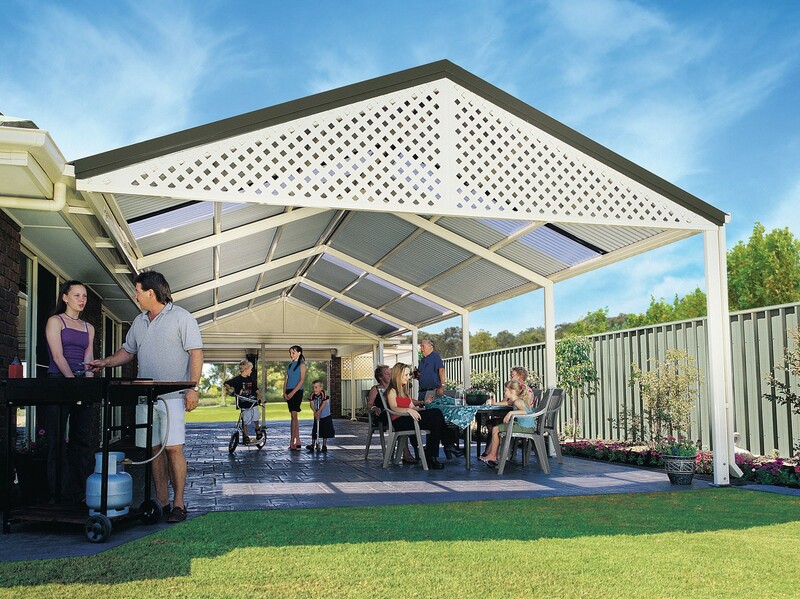 We are authorised dealers of the Stratco Outback® range of products. Your product will be built by a trained and qualified Stratco Outback authorised dealer and is supported by an extensive 15 year structural & 8 year paint finish warranties (Outback® Products only). 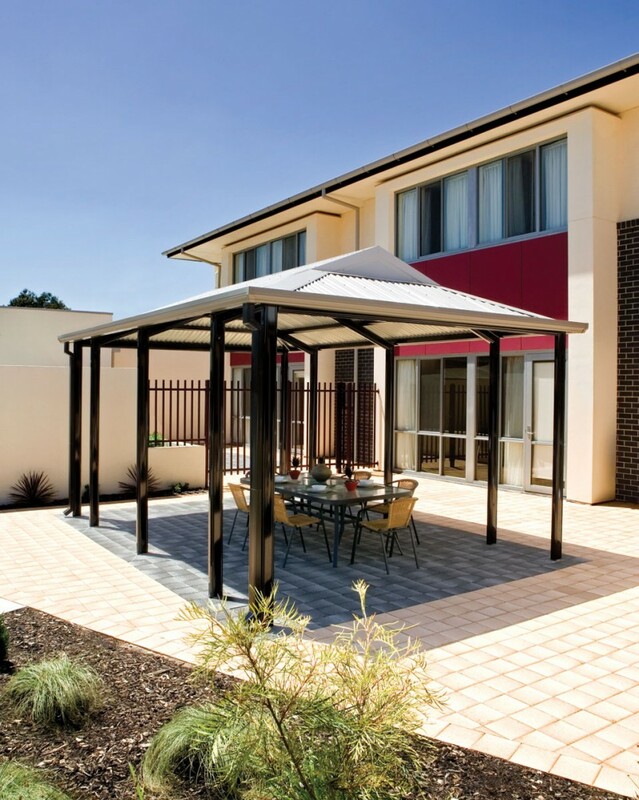 All of our installations are built with quality Australian made products that are supported by Australia's leading manufacturer, Stratco, who have over 65 years of experience. Your investment will be manufactured by Stratco in WA so this will minimise delays and potential transport damage. We are locals building in the Mandurah and Murray region. We live here and we work here, so we value our reputation. We offer a custom building and design service so we are able to tailor our products to each client’s individual needs and special requirements. 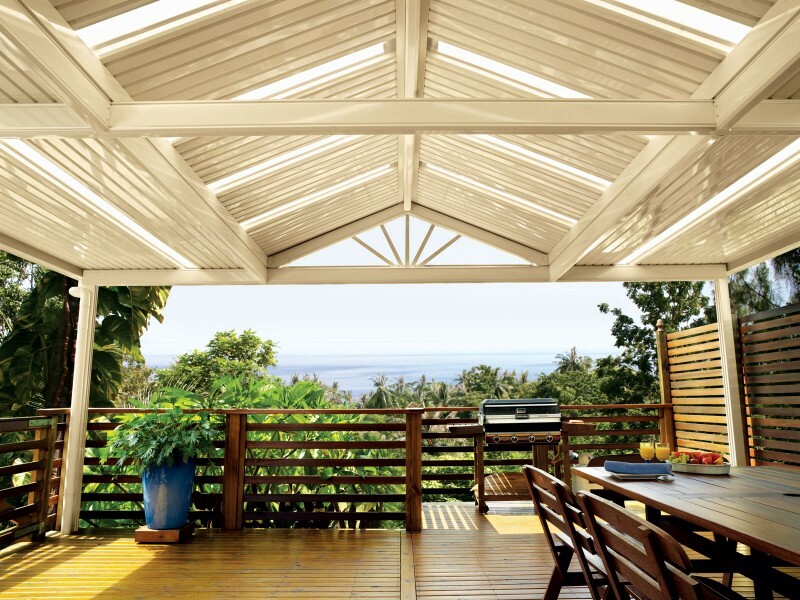 We specialise in outdoor home improvements, which means we are not distracted with other larger projects or try to over sell our skills and expertise. We are not part of a large franchise business. 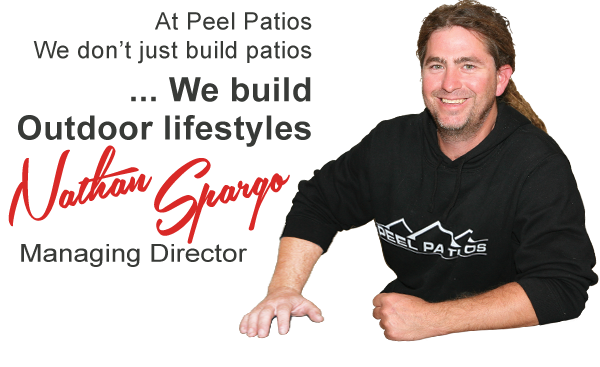 This means when you deal with Peel Patios we don't hide behind a big name, we have to earn your trust every day. You are never just a number or another contract. We strive to develop lasting relationships with all our customers and have built our business based around key principles of Quality, Honesty and old fashioned Customer Service. We treat all our customers the way we like to be treated - like real people. We see problems as opportunities because we believe that if we always work to minimise the hassles clients will tell others about our service or contact us if they ever need to build again.